Our passion for firearms is evident in our products. 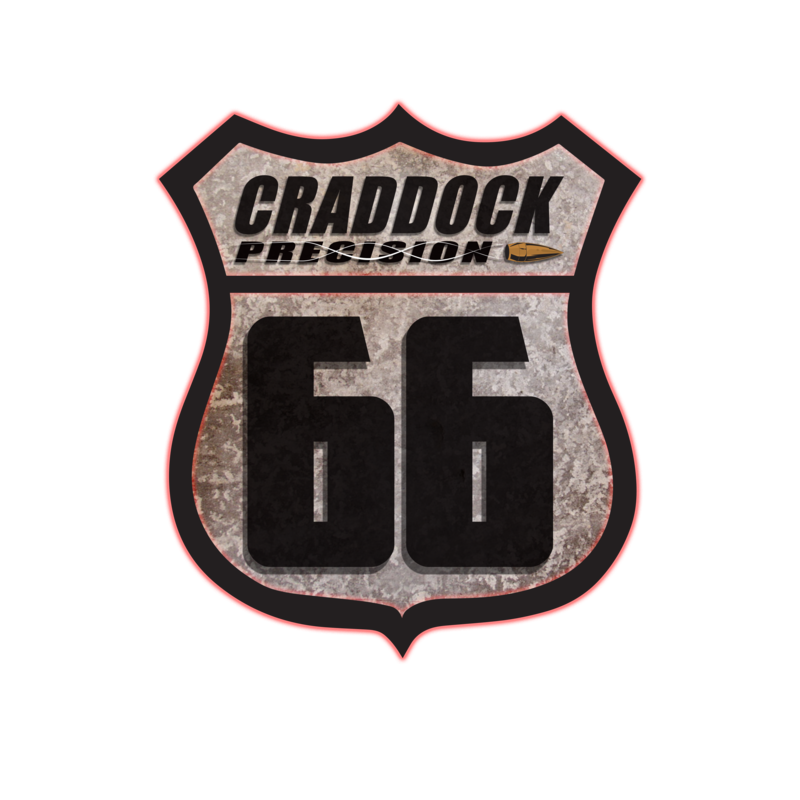 Every member of the Craddock Precision team takes pride in their work and it shows. Whether it be for Special Forces operators or prairie dog hunters, each barrel is given the utmost attention to detail. We are located off of the Historical Route 66 in Lexington, IL.